The majority of Americans are aware of the threats of Ultraviolet (UV) light to your skin, (including sunburn and skin cancer) and the need for applying sunblock and avoiding direct contact with the sun when spending time in the sun. But how many are aware that UV and other radiation from the sun also pose a danger to your eyes? If you are thinking of leaving the house without proper eye protection, think about this: Prolonged absorption of harmful ultraviolet radiation has been seen to be a cause of eye damage. Exposure to excessive amounts of UV for a short amount of time is known to result in a ''sunburn of the eye'', leading to pain, blurry vision or even temporary blindness. In the long run, UV exposure can result in more threatening eye diseases including cataracts, macular degeneration, and others, which can be a threat to vision. Just like the real sun, tanning beds pose a serious risk of overexposure to UV. 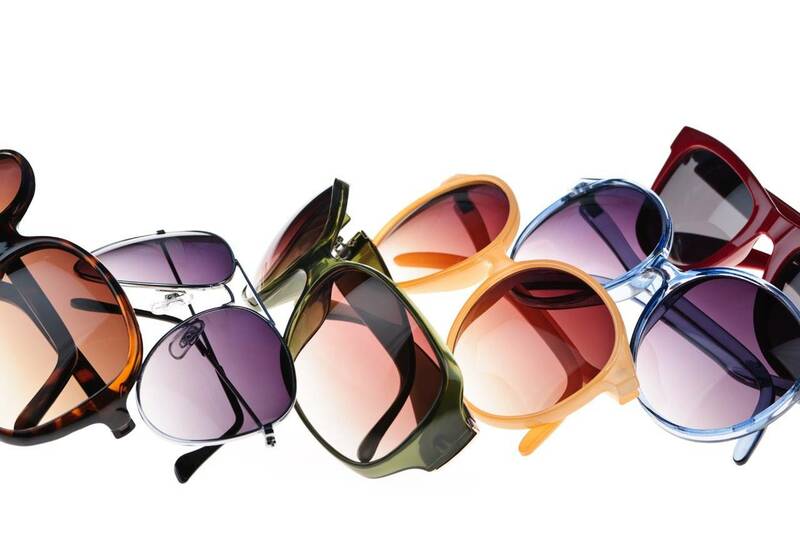 For effective UV defense, sunglasses should block 100 percent of UV light. Look for sunglasses labeled ''UV 400'', which means that they prevent both UVA and UVB rays from entering your eyes (400 refers to the wavelength of light in nanometers). You also want to choose sunglasses with full eye coverage. Sunglasses with side protection can block harmful UV light from entering from the sides and back of the frame. You don't have to pay a lot to have enough UV coverage, but it's essential to be certain the sunglasses provide complete solar protection. Many less-exclusive brands do offer proper defense from the harmful risks of exposure to sunlight. Further, in addition to defending your eyes from the sun's harmful rays, trendy sunglasses are all the rage, so find something you love and have fun in the sun!